It is impossible to assemble a gaming computer that would be enough for several years of work with the most productive games and the best of graphics at a more or less reasonable price. Computer hardware is improving almost every month, and game developers are trying to tap into the power of the most productive graphics cards and graphics processors, creating high-end projects. 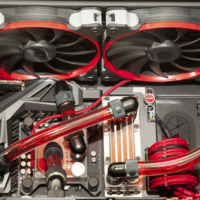 Buying new hardware for a computer is expensive, and all gamers usually tend to get the most out of the already existing parts installed on their computers. GPU is always the first one to become outdated, but its life cycle can be extended if it is correctly overclocked. Attention: The process of GPU overclocking is risky, and you should consider a lot of nuances that will be described below. Even with the proper graphics card overclocking there is still a high risk of its quick failure and shortening its service life. Acceleration of computer hardware is commonly called “overloking”. Under this concept is usually considered the process of increasing the frequency of the component to much higher values than those specified by the manufacturer. 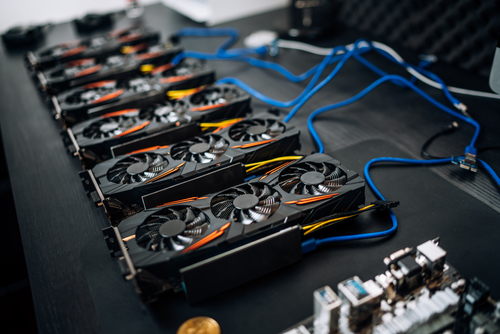 That is, when producing a graphics card on the basis of calculations and tests, the graphics card developer determines which frequency will be the best for its correct operation with the installed cooler under high loads. At the same time, the chip and memory installed in the graphics card are capable of operating at a frequency higher than the regular one, and when the computer is overclocked, the user outputs them to this very frequency. Significant increase in the cooler rotation speed leads to increased noise when the graphics card is running. On some models of graphics cards, in the process of overlocking, it is possible not only to overclock the active chip and memory, but also to use the computing blocks blocked by the manufacturer, if there are any of those on the board. Find out the voltage of the power supply unit installed in your computer. Graphics card overclocking implies an increase in voltage on the chip and memory. This leads to increased load on the power supply. It is necessary that the extra power supply potential of your PSU will be at the level of 15-20%. Ensure the reliability of the cooling system. 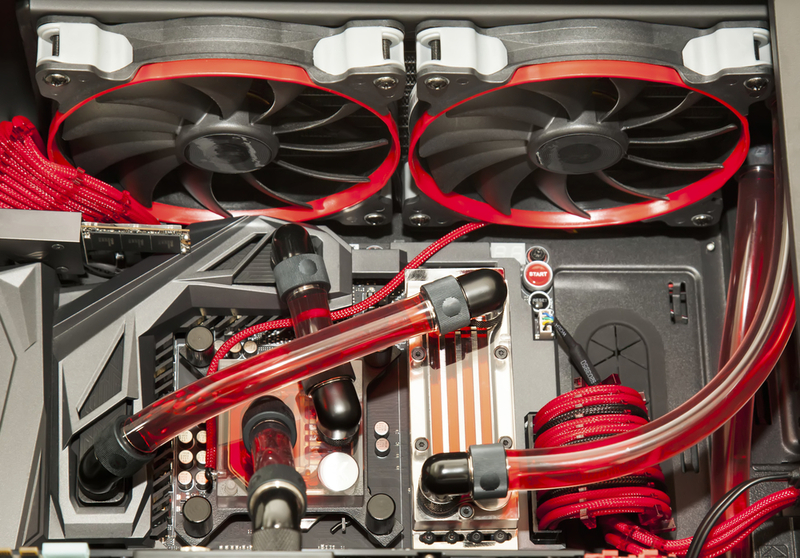 If the graphics card overheats in powerful games at a regular frequency, it is prohibited to perform overlocking before installing more powerful coolers or another cooling system into the computer. Recommendation: Before you start oveclocking your computer it is better to install special programs, which will measure the heating of PC components in powerful games. Also, many of these applications have built-in stress tests that allow you to determine if the graphics card and other computer components overheat in critical mode. Please note that when overclocking a computer, you cannot immediately increase the frequency to the desired values. It is necessary to increase performance step by step, accelerating the video card by 5-10% of the original power, and then measuring the results. To make sure that your hardware works fine at an increased frequency, run a powerful game for half an hour and examine your PC for “artifacts”, picture distortions, lags and other problems. If everything works in normal mode, you can continue the acceleration process. Overclocking with the help of special software is well-suited for beginners, since the risks of graphics card failure when using it are minimal. The essence of this method is to install special applications designed to overclock the graphics card, and those applications will do all the work by themselves. Reflashing BIOS. This is a more sophisticated way suitable for experienced professionals. It consists in replacing the installed software in the graphics card with a new one, which has been specially revised to work with higher frequencies. For each graphics card model, there is released its own overclocked BIOS, and most often not even one. In some situations, BIOS of the older model in the line of graphics cards is suitable for the latest models too. Important note: Deciding to overclock the GPU by reflashing BIOS, you need to make sure that your computer will be connected to an uninterrupted power source. If your PC will turns off at reflashing time, the graphics card will become dysfunctional and you will not be able to restore it. Below we are going to tell you about the most popular software methods for graphics card overclocking . Before you start overclocking your GPU, you will need to install two programs on your computer: CPU-Z and NVIDIA Inspector. The first one is designed to monitor graphics card performance and the second one in case you have Nvidia GeForce graphics card acts as an overclocking tool. PixelFillrate – pixel sketching speed. After overclocking a graphics card, the information in these columns will certainly change. 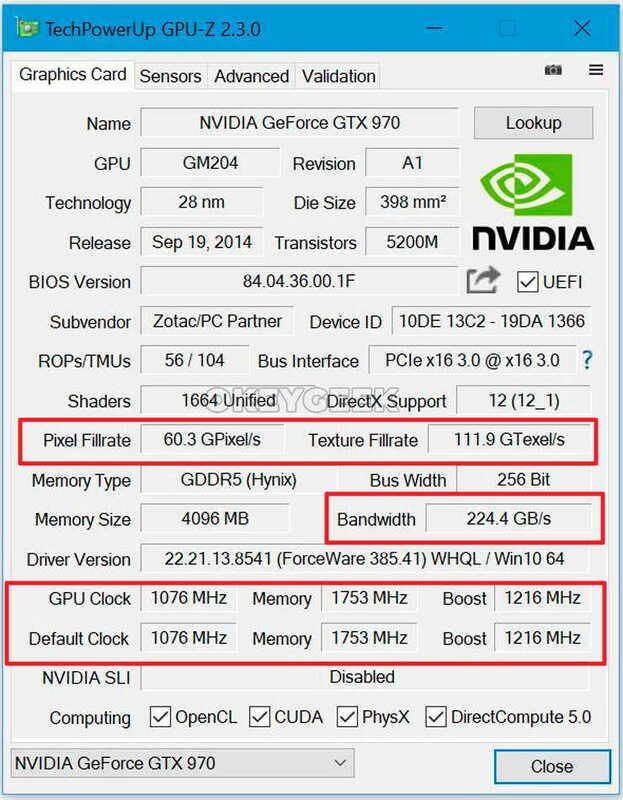 Now once again open the overclocking tools column in NVIDIA Inspector and move the MemoryClock slider by the same percentage that the Shader Clock parameter was previously moved. After that, click “Apply Clocks & Voltage” again and test your graphics card in the game. If the power supply of your computer has enough power, it is recommended to increase the Voltage slightly (by 0.05-0.07 Volts) when increasing the MemoryClock. In the CPU-Z application, you should be able to clearly see the performance increase checking those parameters that were written down before testing began. 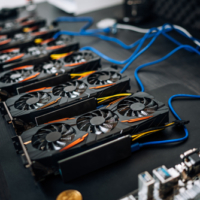 If, as a result of all tests, your GPU is showing good results in terms of cooling, you can improve its performance once again in the manner described above. There are no fundamental differences in the process of AMD Radeon and NVIDIA GeForce overclocking. It also requires the CPU-Z diagnostic utility and an overclocking application. 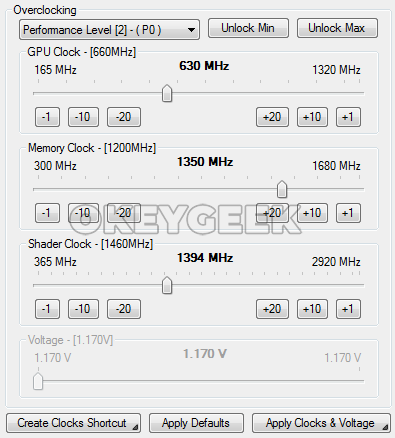 For AMD Radeon GPU, there are many overclocking programs available, for example: MSI Afterburner, AMD GPU Clock Tool, ASUS GPU Tweak and others. 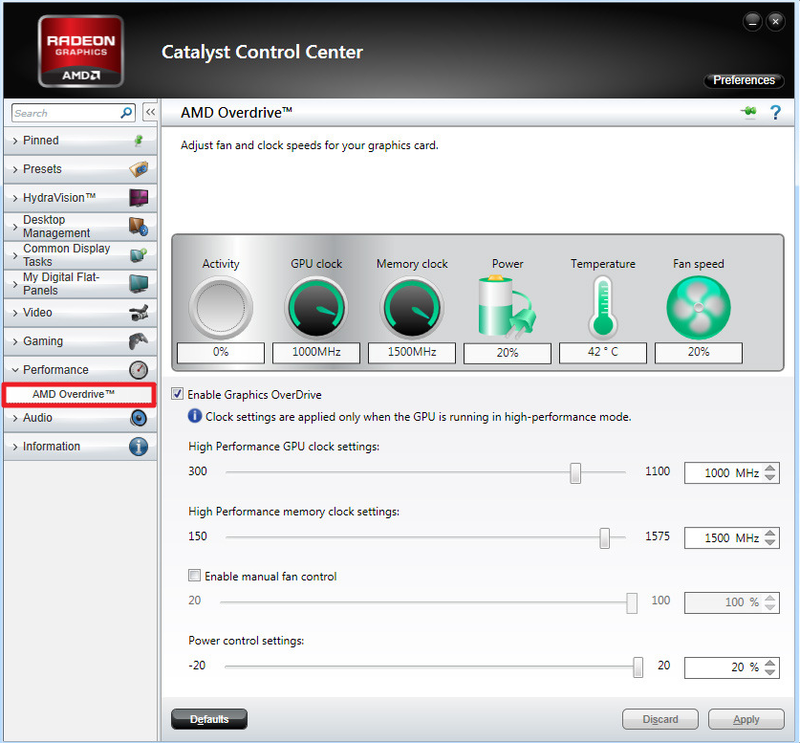 You can also use the “native” application, which is installed with the graphics card drivers and is called the AMD Catalyst Control Center. If the cooling performance is acceptable, you may increase the frequency of the high-performance tire by 5-10%, and then re-test. If there are no problems, click “Apply” and exit the application, or start the second step of graphics card overclocking. If you need a more powerful cooling for the chip, you can check the “Enable manual fan control” box and increase the fan speed. 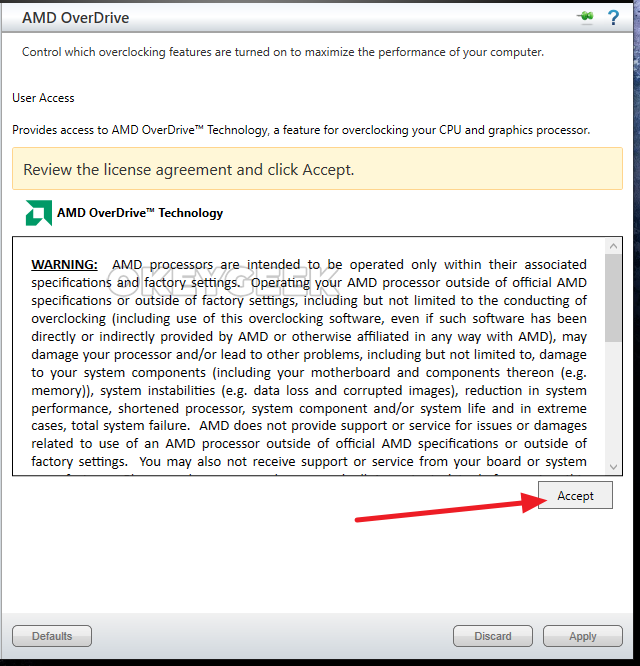 Before you start overclocking the AMD Radeon GPU and in case your computer does not have the AMD Catalyst Control Center application, we recommend that you read some online reviews regarding various overclocking software. It will help you to choose the appropriate application for your particular graphics card model.